Friends of the Chicago River’s McCormick Bridgehouse & Chicago River Museum celebrates Chicago’s river and world-famous movable bridges by shining light on their significance to the city. Beginning at river level and spiraling five stories up, this vertical adventure provides a one-of-a-kind opportunity to explore a historic landmark bridgehouse. 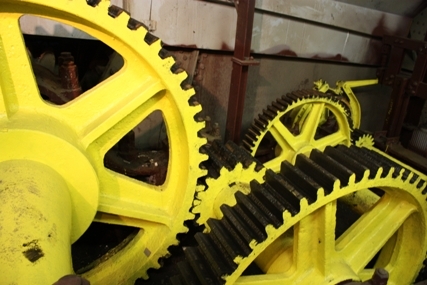 Visitors also get a behind-the-scenes look at the inner workings of Chicago’s most famous movable bridge. 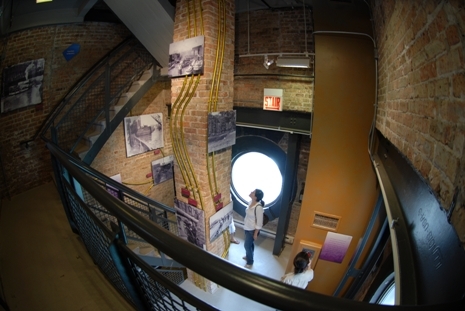 The Bridgehouse Museum furthers Friends’ mission by helping thousands of visitors discover the Chicago River’s fascinating history and how they can participate in the river’s renaissance. By donating to Friends, your support will help fund our programs and activities for the 2016 Season and our 10th Anniversary. Click on the "Donate to Friends" and scroll to "Non-Member Donation Only," under "Gift specifics," please select "Bridgehouse Museum." For more information, including venue rental opportunities, please visit our Bridgehouse Museum website.